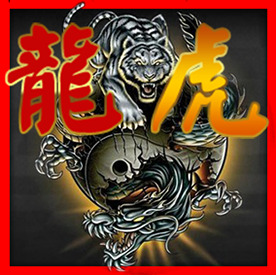 - Player betting on either the Dragon, the Tiger or the Tie. - Only one card is delivered to each player. - No addtional cards are drawn.